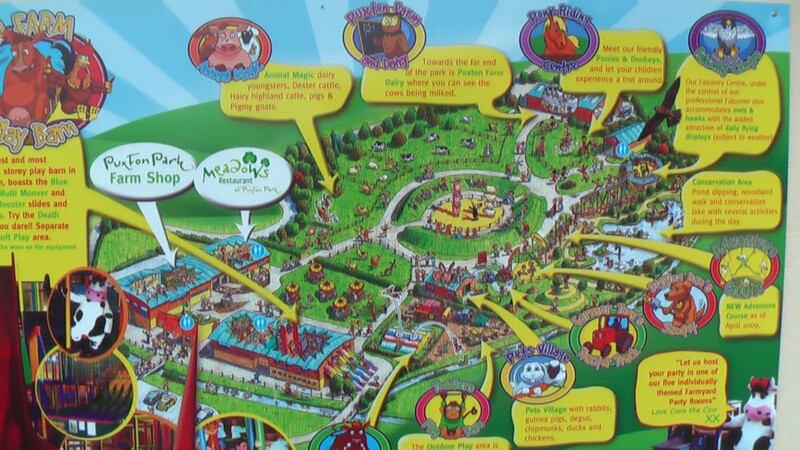 Set in the beautiful Somerset countryside the 50 acre family adventure park is one of the largest visitor attractions in the South West providing fun and variety with something to offer everyone. From a state of the art giant indoor play barn to the delightful Pets’ Village, adults and children alike can experience the joys of getting up close and personal with the many animals that call Paxton home… Alpaca’s, pygmy goats, rabbits and guinea pigs – you decide. Or if you prefer something a little more up close and persona, drop into the dairy where you can see our cows being milked each day. A visit to the Falconry Centre is another highlight, home to owls, falcons and hawks this is a unique opportunity to see birds of prey as never before with daily displays.